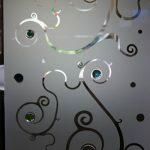 These Fused Glass quarter circle tiles can be incorporated into designs featuring our other fused glass tiles. 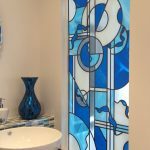 We manufacture these tiles to your specification so we can create them using different sizes and colours. 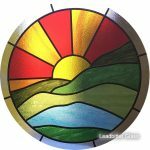 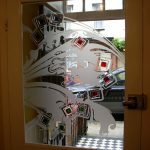 Visit the Gallery pages to see some of our standard designs using Fused Glass Tiles. 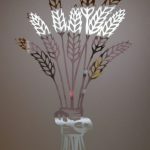 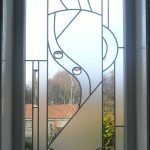 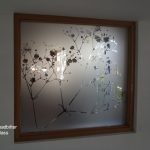 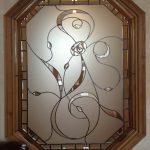 If you are feeling creative, why not design your own glass panel and send us your drawing for a quotation. 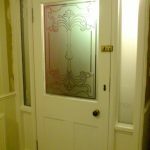 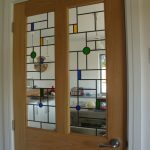 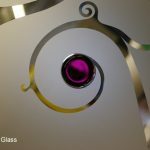 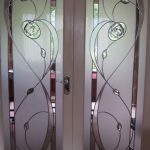 We can create glass decorative designs from your own ideas so you can personalise your doors and windows to reflect your own personality.